The second largest country in Europe with 44 UNESCO World Heritage sites to see; Spain is definitely the place to be in 2016. Immerse yourself in authentic Spanish culture, binge on fine olive oil and dry-cured hams; and prepare to be smitten as you explore the beautiful architecture and incredible history of this glorious country. One of the greatest things about travelling to Spain, especially with students; is how much history and art is infused into the country because of the great, different empires that once ruled the country. Influenced by the Moorish, to the Christians, Jewish and Muslims; feast your eyes on the very best of Spain through our eyes. We made a list of the very best sparkling gems that shine too bright for travelers to ignore and miss out on. In 2006, 8,000 fossils dating back to over 150 million years ago were discovered along the Asturian coast. Bordering Gijon and Ribadesella, today travelers can explore 9 sites of Icnitas, dinosaur footprints, which are protected natural monuments. 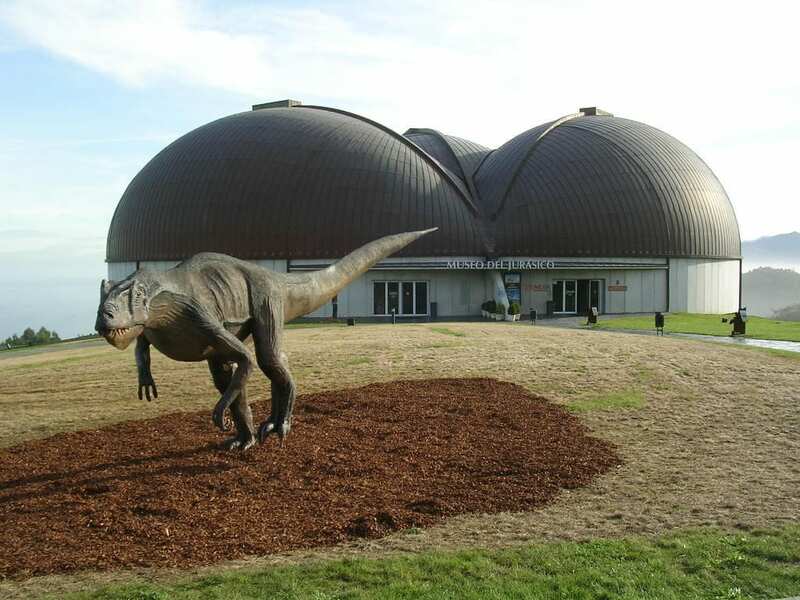 Nearby is the paleontological museum, Jurassic Museum of Asturias, which holds home to the fossils found in the region which range from icnitas, vertebrates, plant fossils, and fragments of logs. Take a trip back to the Jurassic age with your students and check out real life dino-footprints along the beautiful Spanish coast. 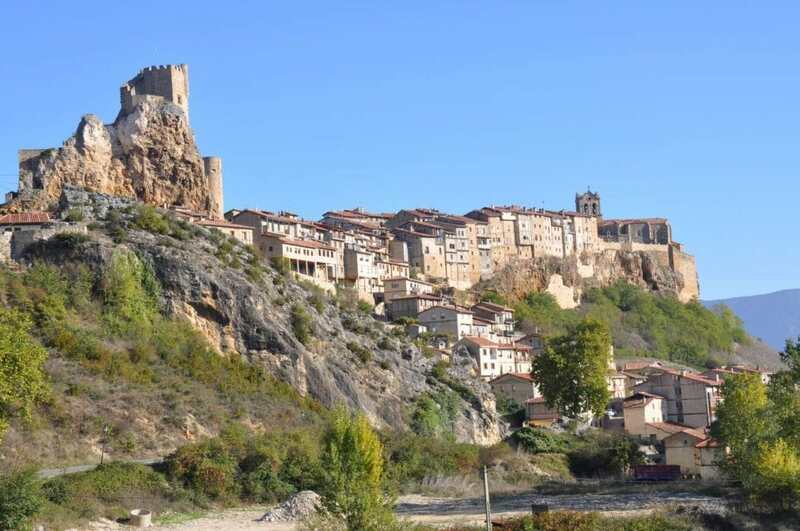 Dating back to the 9th century; this small medieval Castilian town still stands strong in preserving its medieval features for all travelers to experience. Famously known for its bridge, hanging-styled homes hugging cliffsides and beautiful Burgos cathedral that refers to itself as Spain’s far-less crowded UNESCO Gothic cathedral. What makes Spain so great and unique is that you can travel from one region to another and experience completely different art styles and historic empire influences; within a close vicinity. 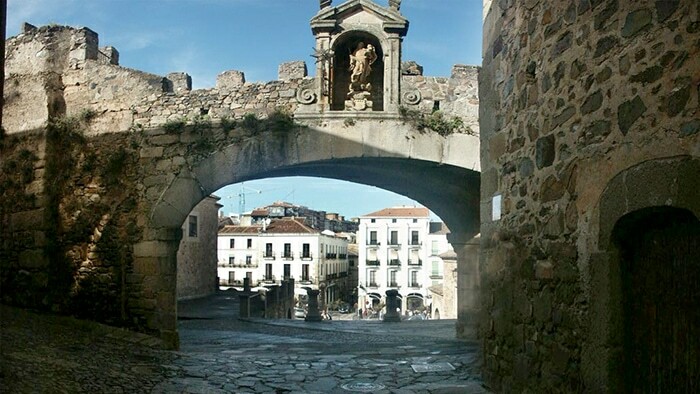 For all Renaissance lovers, the towns of Ubeda and Baeza; that together forms another UNESCO World Heritage site, are one of the earliest Renaissance presences in Spain. In the center of the thriving olive oil countryside; Ubeda and Baeza hold home to castles and a total of 7 absolutely breathtaking palaces from the 13th century. 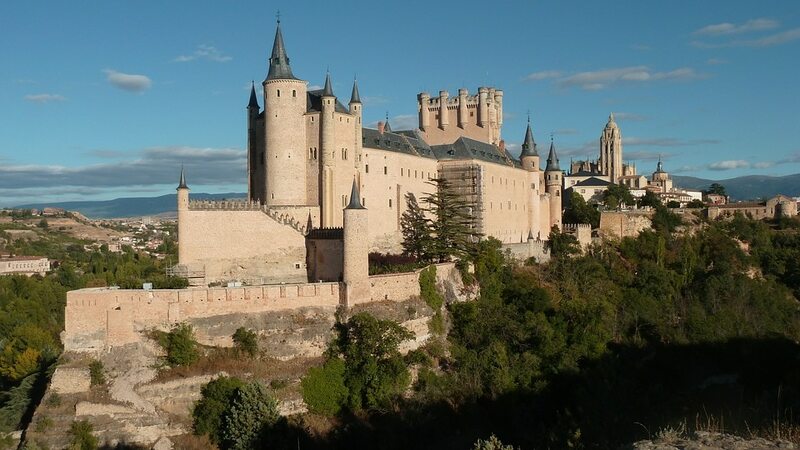 Throughout Spain, you will find much of the Moorish influence thriving throughout the country – if you’re only stopping through Madrid during your Spanish stay, a short train ride away for a day trip you can visit a classic Moorish fortress called the Alcazar of Segovia. The Moorish castle may look familiar as Disney’s Cinderella’s castle collects features from this castle – as well as the famous castle which opens up each movie. 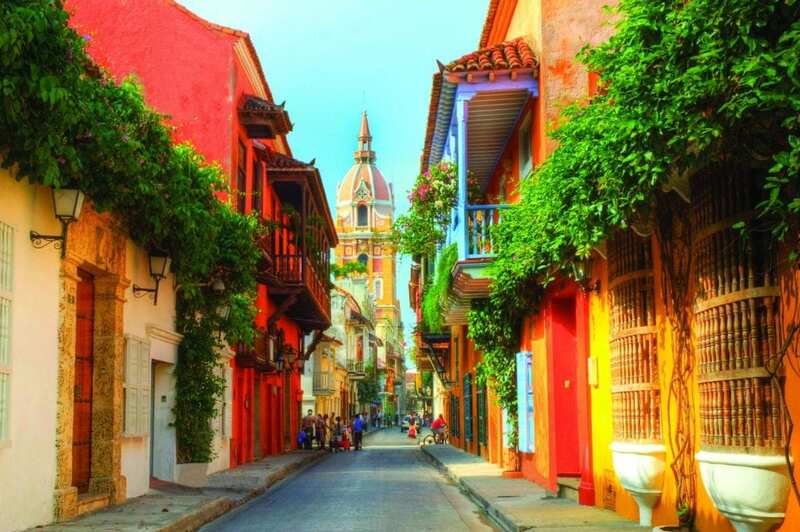 Home to one of the greatest defensive ports in the Western Mediterranean, the harbor of Cartagena has hosted home to many empires which invaded Spain over the years. The Carthaginians named the region, while its’ empire is thanks to the Romans and walls to the Byzantines – like many parts in Spain travelers can experience different influences of history in this region and don’t forget to enjoy some delicious catch of the day by the beach after a full day of exploring.